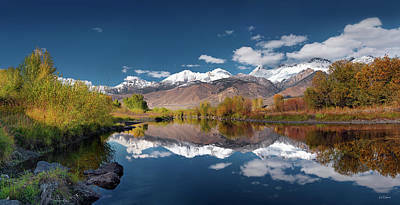 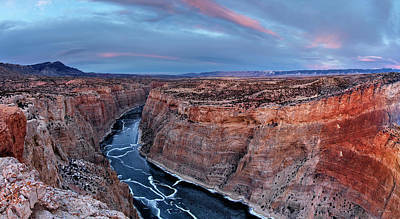 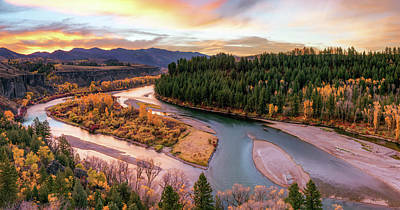 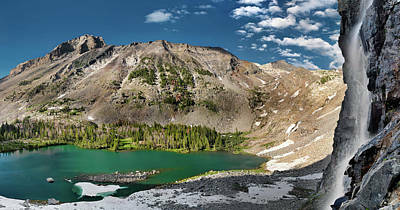 Fine art panoramic photography by award-winning artist Leland D Howard. 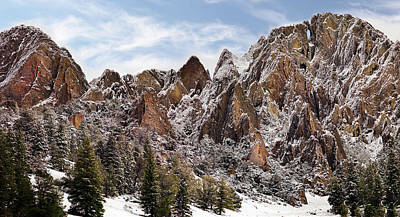 Images designed for wall art that will cover large wall areas as splits or as a single panoramic piece. 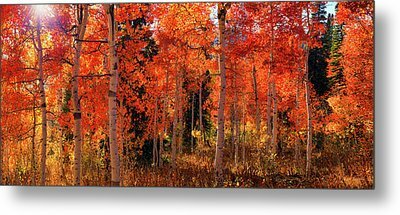 Howard has decades of experience in designing photographic art for wall display. 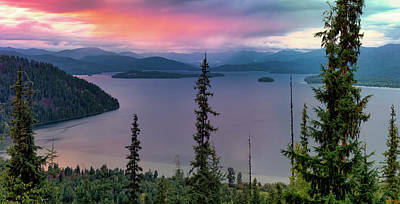 The atmosphere in any room is greatly enhanced with the best fine art nature photography.